Super Smash Bros. 3DS and Wii U were the foci of today’s multi-national Nintendo Direct; catch up on all the new info from franchise creator Masahiro Sakurai himself, direct from Namco Bandai studios. The 3DS version will release before the Wii U version and runs at 60 FPS. Online multiplayer modes for both versions were detailed. 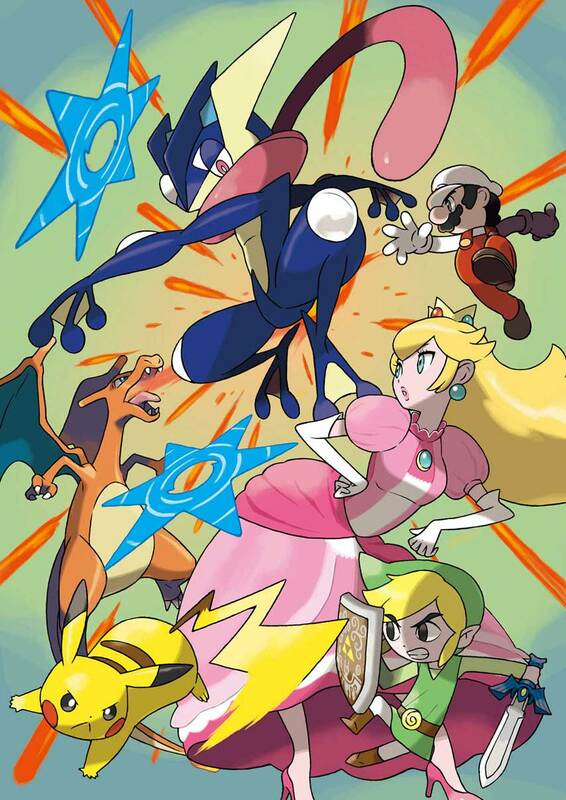 The 3DS version has a unique, exclusive mode called Smash Run. Lists of stages, items and Pokémon were provided. 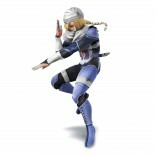 Sakurai discussed character movesets in detail. The first piece of news is that the 3DS version is coming out first, sometime this northern summer. Northern winter was bandied about as a window for the Wii U version. Sakurai said both versions are “packed with content”, and the team “needs time to do them justice”. The 3DS version runs at 60FPS, all in stereoscopic 3D, he added. 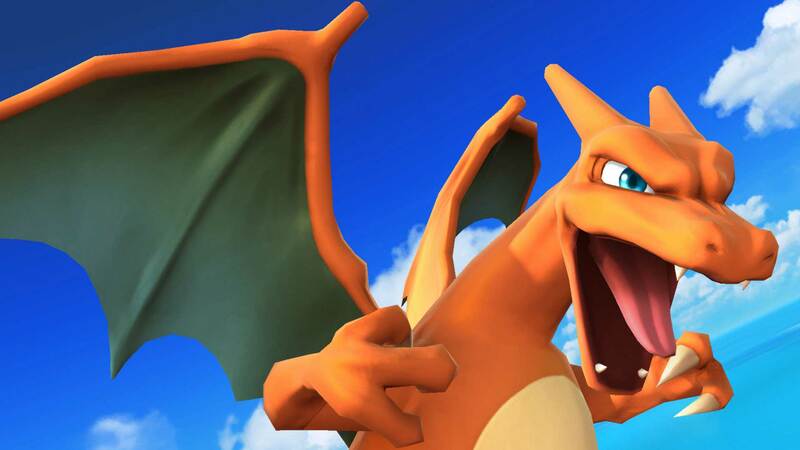 Some trophies will move at 30FPS, Sakurai said, but all fighters are locked at 60FPS. All characters will be available in both versions, but stages will vary between the two platforms. On 3DS, every stage will have two pieces of background music, while on Wii U you can browse a library of past soundtracks to choose your own tunes. Stages on 3DS include Reset Bomb Forest, 3D Land, Spirit Train, Gerudo Valley, Arena Ferox, Tortimer Island, Living Room, Prism Tower, Rainbow Road, Find Mii, Balloon Fight and Jungle Japes. Wii U stages include Mario Galaxy, Pyrosphere, Town and City, Boxing Ring, Pilot Wings, Skyloft, Windy Hill, Garden of Hope, Wii Fit Studio, Palutena’s Temple and Halberd. 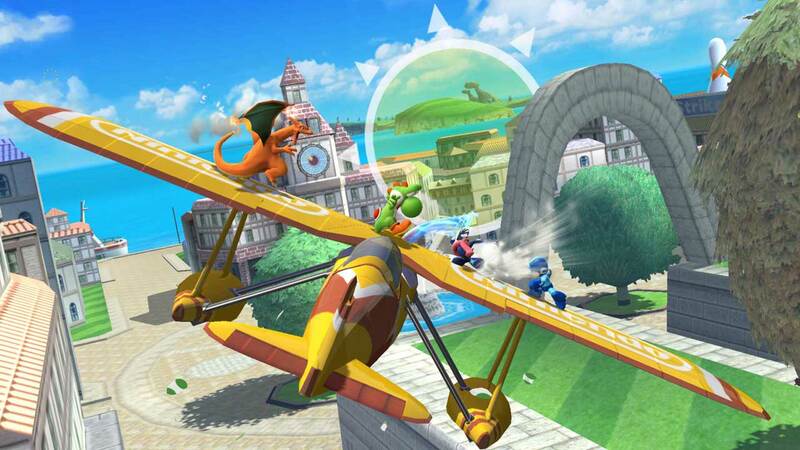 Additionally, both 3DS and Wii U will have familiar past stages. Sakurai discussed one stage in detail, a Mega Man inspired level with Dr Wiley’s castle in the background. A boss character called the Yellow Devil appears, and players have to decide whether to attack their opponents or the creature. Bosses will appear in other stages, too. Both the Wii U and 3DS will have online multiplayer, Sakurai reiterated, but warned that players need the best connection they can get; on Wii U, he recommends a wired connection (ethernet) if possible. 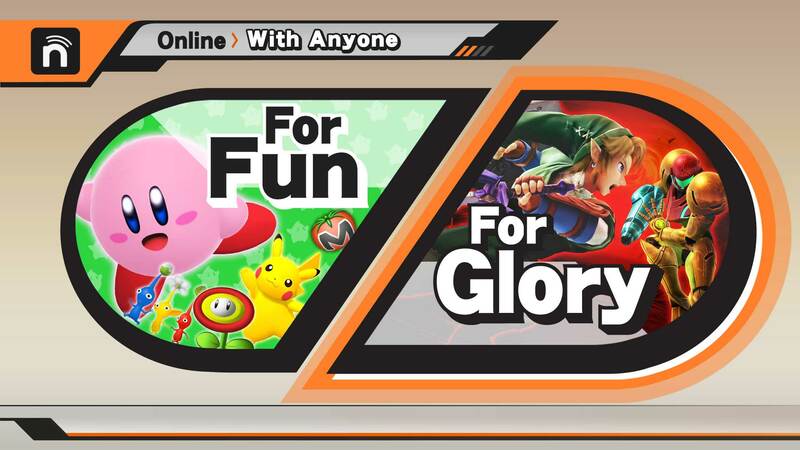 There will be two online modes, For Fun and For Glory. In For Fun, stages are chosen randomly (except Final destination), all items are available, and the only data recorded is a victory tally. For Glory only uses Final Destination – a platform-free stage – and defeats will also be recorded. Meanwhile, if you play with friends, you cna creat custom matches with whatever rules you want. 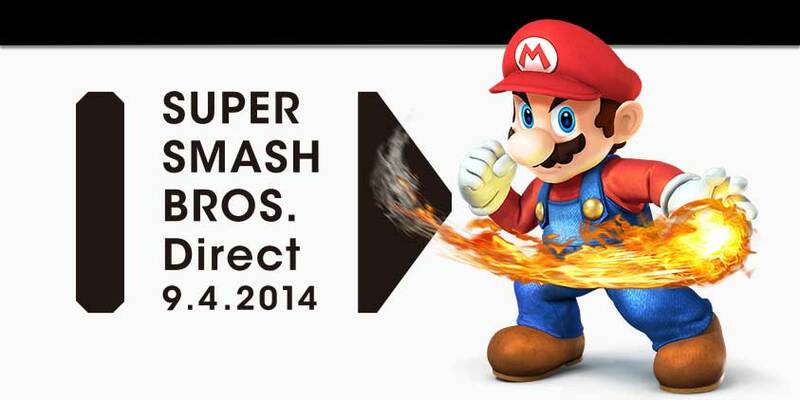 There will be no anonymous matches; your Nintendo Network ID will be shown. A code of conduct will be enforced. Sakurai’s team is currently working on measures like temporary bans to punish those who drop out deliberately or repeatedly; those who unfairly target single opponents; and other offences. There will be no online rankings in multiplayer, but there will be skill-based matchmaking. There’s one other online feature – a leaderboard based on factors like your scores in solo play modes. All these scores are tallied into your Global Smash ranking. Items include the smart bomb, motion-sensor bomb, POW block, beetle, fire bar, back shield, bombchu, fairy bottle, ore club, x bomb, hocotate bomb, rocket belt and steel diver. Assist trophies include Nintendog, Waluigi, Dr, Wright, Skull Kid, Mother Brain, Midna, Ashley, Dark Samus, Chain Chomp, Isabelle, Elec Man and Colour TV-Game 15. Pokémon include Meowth, Electrode, Eevee, Staryu, Metagross, Fennekin, Meloetta, Gogoat, Entei, Deoxys, Palkia, Kyurem, Victini, Keldeo and Xerneas. 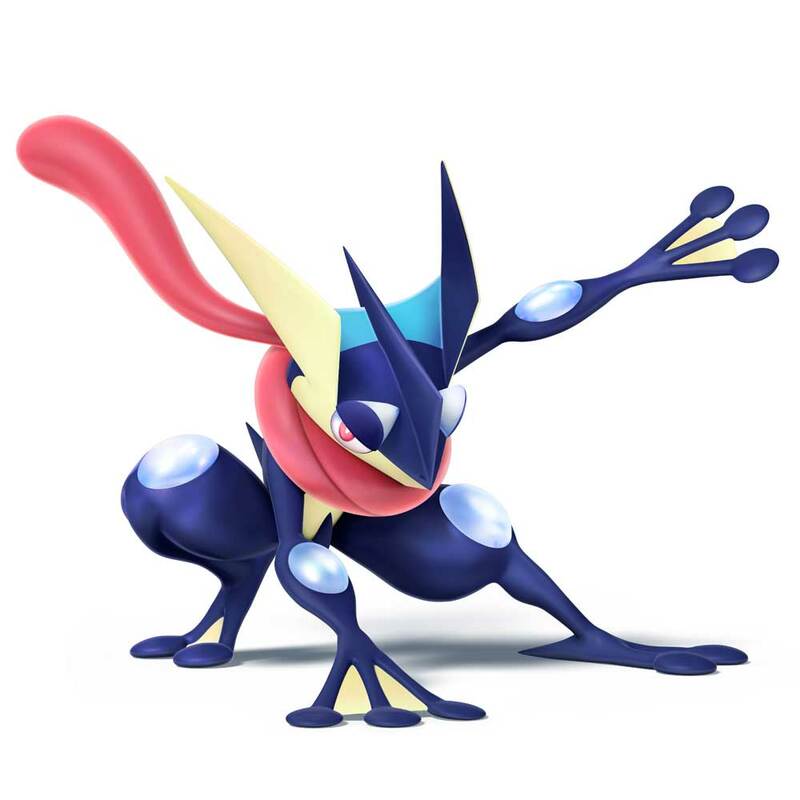 New characters include Charizard and Greninja, but some old favourites have been reworked, too. 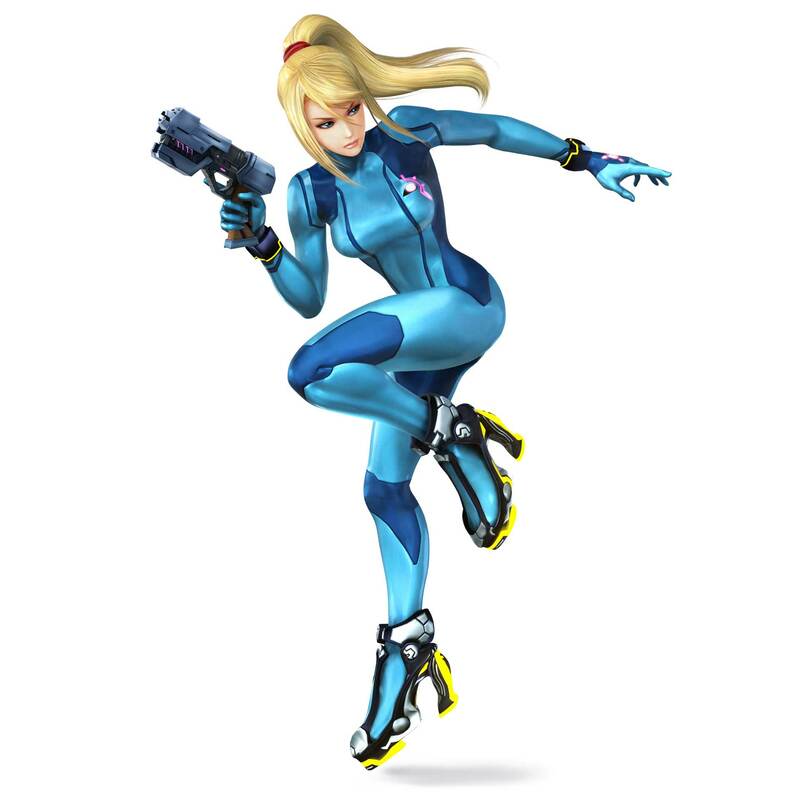 Samus uses the Zero Laser as her final smash, but it’s a bit different – her power suit doesn’t fall apart any more. In fact, no characters will change form – meaning you only have to master one set of moves. Zero Suit Samus will still appear, though. She’s got jet boots now, to make her tough despite her lack of power suit; she’ll have improved recover abilities and be speedy. Zelda has a new down special attack called Phantom Slash. It can be used defensively, but can be reflected at you. So where’s Sheik? Still around, as full roster member, and with new abilities Bouncing Fish and a bomb-based one I missed. Other miscellaneous details: Kirby has a new Hammer Flip move, and a final smash called Ultra Sword. Dedede throws Gordos instead of Waddle Dees. 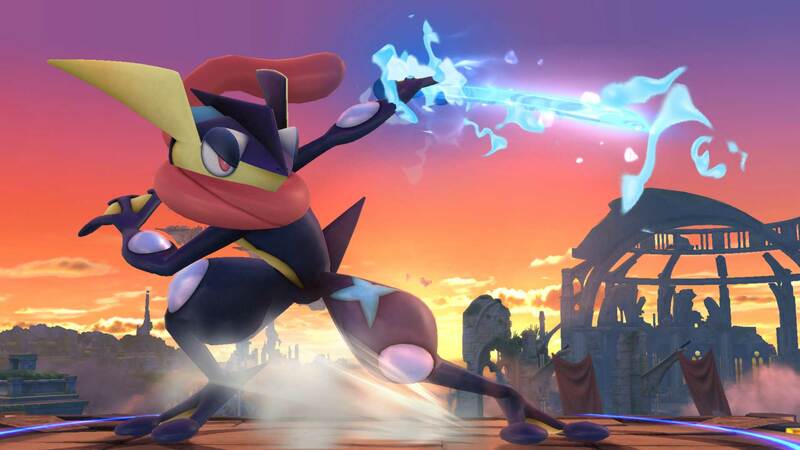 Lucario’s aura attacks have been strengthened. He also has a mega-evolution form. 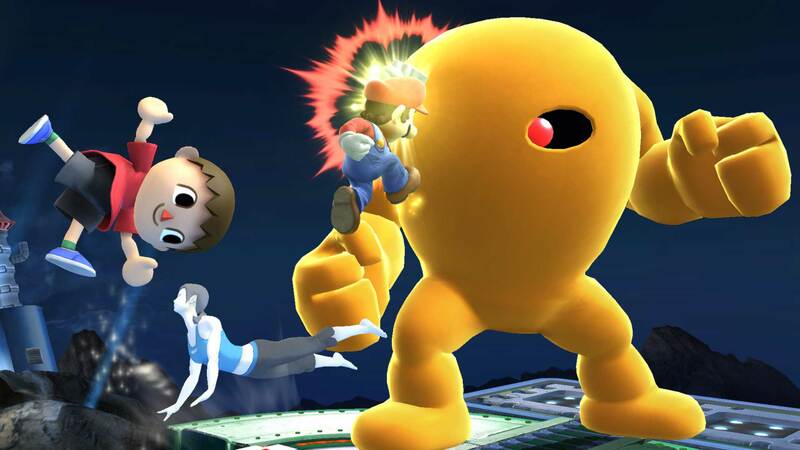 Olimar can use just three Pikin, which Sakurai described as a “painful” nerf, but he said that Pikmin are now produced in a set order, so you need to be able to see which one is next. Olimar now sues winged Pikmin to fly, and the more Pikmin are out, the heavier you’ll be. Pit can no longer glide, alas, but he’s been powered up otherwise and can fly to recover. He uses Three Sacred Treasures as his Final Smash. 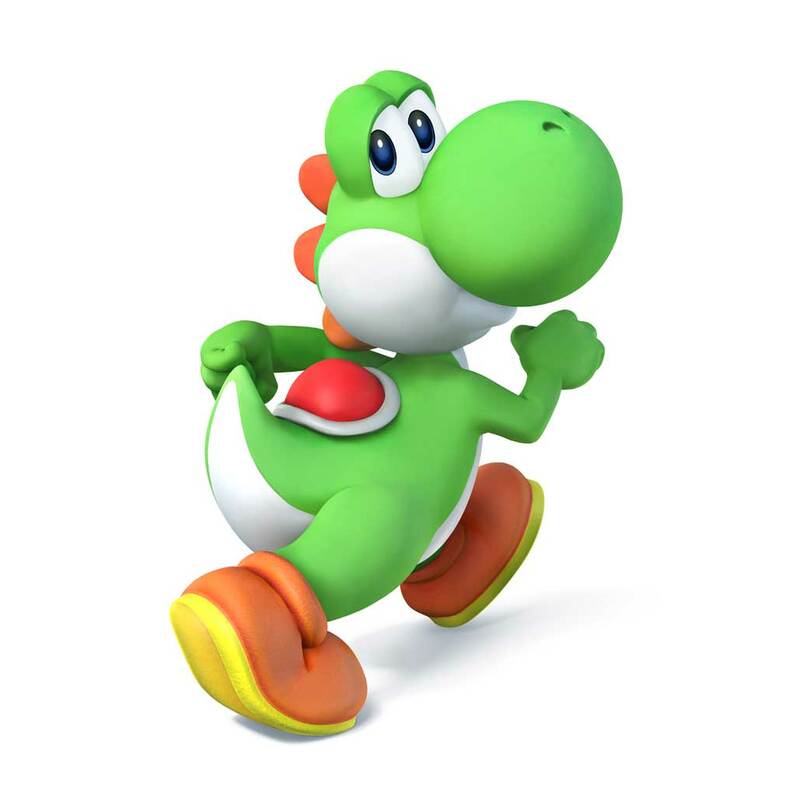 Yoshi has been given a makeover; he stands upright like he does in recent non-Smash games, rather than hunched like a dinosaur as in previous Smash Bros games. Sakurai said “a number of other fighters” have been rebalanced. Rosalina and Luma are an interesting pair; Luma can be fired off to attack autonomously, potentially catching foes in a pincer attack. Both halves of the pair have their own movesets, and when separated can unleash “lots of individual attacks”. The pair have a side special attack called Star Bits which fires projectiles. The up special attacks is called Launch Star. The down special attacks is called Gravitational Pull and can collect items or ruin the trajectories of enemy projectiles. The final smash is a giant star attack. Little Mac was next; Sakurai said as a boxer his moveset is limited, but he’s extremely powerful on the ground. In the air, though, he’s “vulnerable” and “extraordinarily weak”. His recovery is limited, too. To make up for this, he’s got a Power Meter which gives you a one-shot K.O. uppercut when full. His final smash is a transformation into Giga Mac. A wireframe version of Mac from the 1984 arcade version of Punch-Put will be available as a costume. The Villager also got a showcase, but Sakurai didn’t have much to say about Animal Crossing’s contribution, nor about Mega Man, although it’s pretty cool that his moves are all sourced from specific titles throughout the franchise’s history. The Wii Fit Trainers use two unique techniques – Deep Breathing, which powers the fighter up, and Sun Salutation, a projectile. No other characters have this kind of combination power. 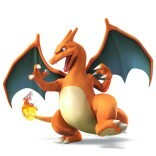 The male and female Trainers are identical except in looks, Sakurai added. To finish the discussion of movesets, Sakurai introduced custom move sets; it’s not available in online play, except in custom matches. More information on this topic will be shared soon, Sakurai added. The 3DS version has a unique game mode unavailable on Wii U. Called Smash Run, it’s a battle game for up to four-player, during which players have five minutes to explore, fight enemies and obtain powerups on a huge “dungeon-like” level. During this first part of the mode, all players share the same map, but can’t fight. At the end of five minutes, all four players are tossed together to duke it out for supremacy. Sakurai said the rules are similar to Kirby Air Ride’s City Trial. The enemies you’ll fight are drawn from various Nintendo games, and will be randomly generated at the beginning of each match. Sakurai said using random fighter is the best way to play this mode. We’ve embedded the North American stream below; if you want to watch the Japanese version, you can do so on Nintendo’s website, while the European version is available on Ustream.